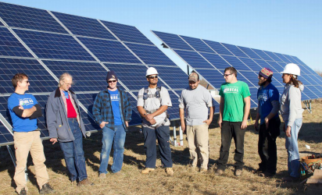 Grants can be used to both directly fund projects developed for the benefit of low-income customers, and provide technical assistance to community-based organizations looking to support solar development, particularly in communities of color, environmental justice communities, and low-income communities. One source of direct grant funding for projects that already exists nationally is the Community Development Block Grant (CDBG) program, one of the longest-running programs of the U.S. Department of Housing and Urban Development (HUD). CDBG “is a flexible program that provides communities with resources to address a wide range of unique community development needs.” HUD has authorized the use of CDBG funding for energy projects, and many cities are already using it for solar. 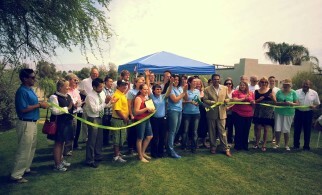 Investing in community organizations can also facilitate solar projects. Community organizations are often well-situated to support the development of solar in their communities given their relationships, community expertise, and history of doing economic and social development work. However, they tend to be resource-constrained and tasked with tackling a range of issues to meet community needs. 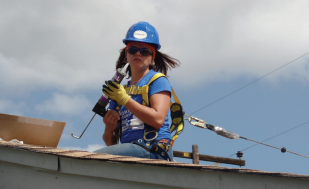 Grants and technical assistance can help community-based organizations engage with solar installers, policymakers, and planners; do outreach to support solar adoption; help with project development such as siting, program management software, permitting and other ‘soft cost’ reduction, and resources to support communication efforts with low‐income customers. New York City Worker Owned Cooperative Development Initiative. As low-income communities seek to find viable and wealth-building solutions in the energy economy, many communities are exploring the role of cooperative developments as a way to boost ownership and participation. 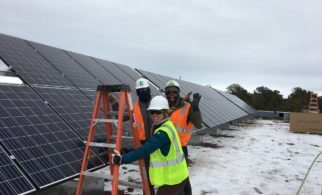 Worker-owned cooperatives like the Energy Solidarity Cooperative in the San Francisco Bay Area and the Pacific Electric Worker-Owned Coop in Los Angeles are two examples of worker-owned cooperative efforts that are investing in low-income and community of color solar projects. These types of efforts can be a key opportunity for low-income solar engagement and can blossom with the right types of grant support. One example of such funding is the New York City (NYC) Worker Owned Cooperative Development Initiative. In FY 2015, NYC allocated $1.2 million to invest in the development of worker-owned cooperatives. The funding was dedicated to technical assistance efforts to new and current worker-owned cooperatives through legal support, business planning, and start-up seed capital for newly developing cooperatives. While general, it could provide seed money for solar cooperatives in the city. 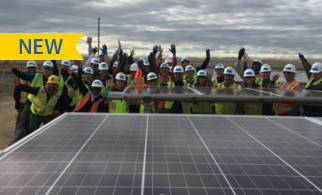 Colorado Energy Office (CEO) Low-income Community Shared Solar Demonstration Project. In 2015, the CEO launched a low-income community solar demonstration project designed to demonstrate the viability of community solar models that serve low-income households. For more on this demonstration project see the Colorado Best Practices page. New York’s Affordable Solar and Pre-Development Technical Assistance. 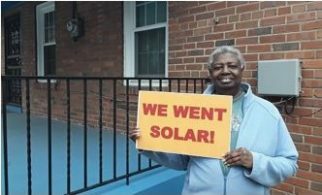 In December 2016, NY-SUN launched its Affordable Solar and Pre-Development Technical Assistance Program, which supports the development of proposed solar projects serving low-to-moderate income (LMI) households through multifamily affordable housing and community solar installations. 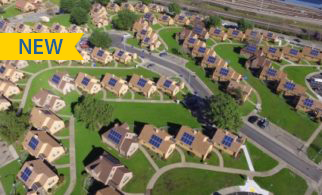 Eligible applicants include multifamily affordable housing providers, community organizations and service providers working to make solar accessible to LMI communities. Proposals may request funding up to $200,000 for predevelopment and technical assistance work on a proposed solar project or group of projects.